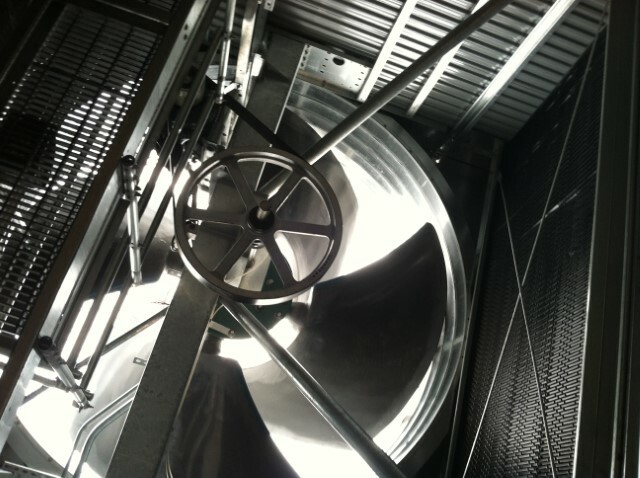 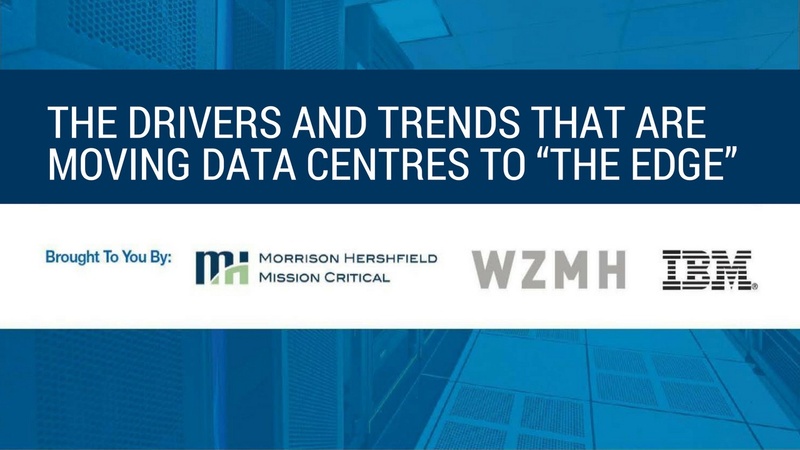 The Drivers and Trends That Are Moving Data Centres Towards "The Edge"
Morrison Hershfield, IBM and WZMH hosted GTA data centre professionals at the Toronto Board of Trade on May 11th to discuss “The Edge”. 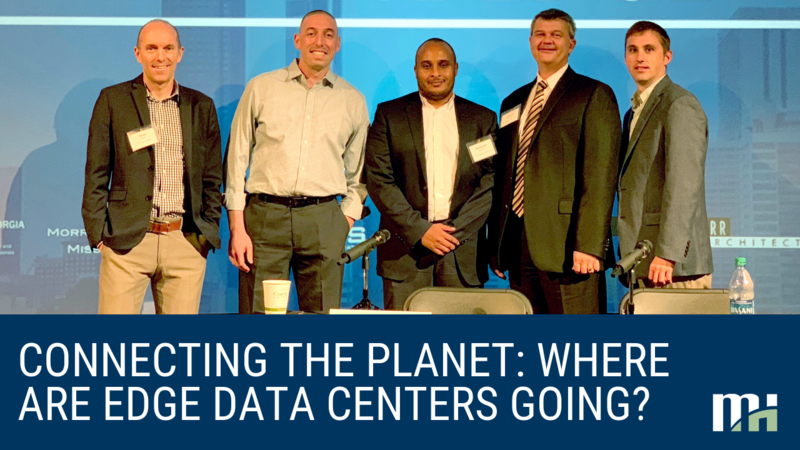 Phill Lawson-Shanks, keynote speaker from EdgeConneX, presented remarkable insight into changes in internet usage patterns, technologies connecting users to the internet and emerging needs for improved data centre infrastructure to support these changes. 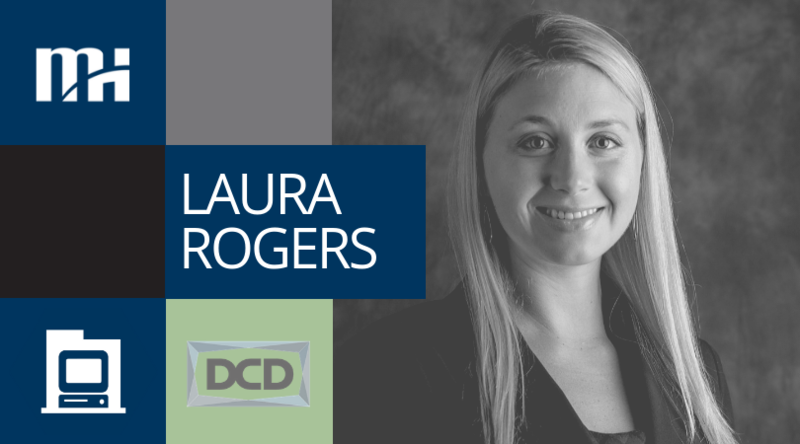 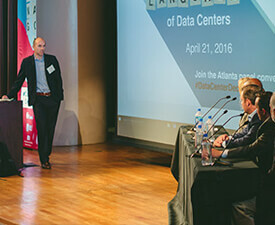 Data center professionals descended upon the American Cancer Society Center in downtown Atlanta for a panel discussion centered around the changing languages of data centers. 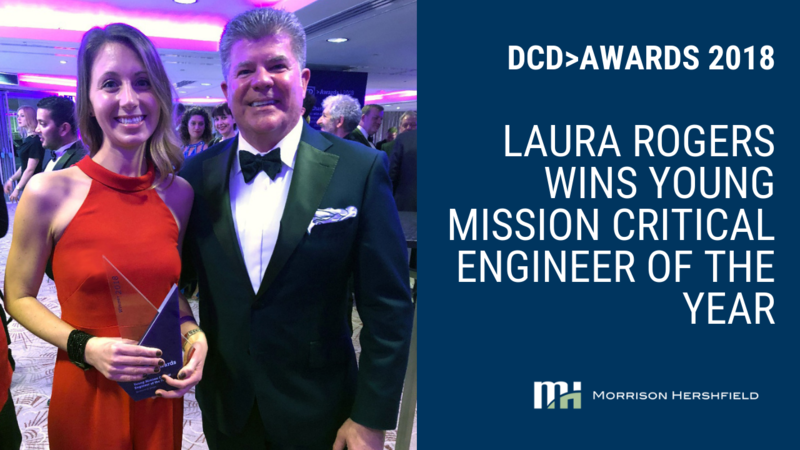 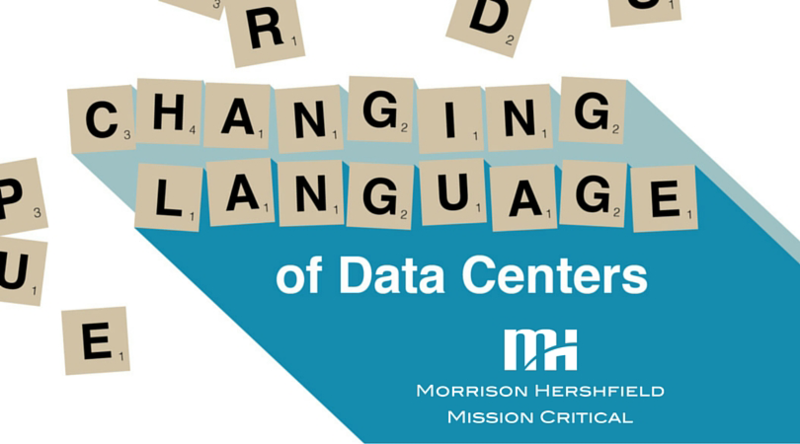 Morrison Hershfield Mission Critical is co-hosting a panel on 'The Changing Language of Data Centers' Thursday morning, April 21st at the American Cancer Society Center in Atlanta, GA. 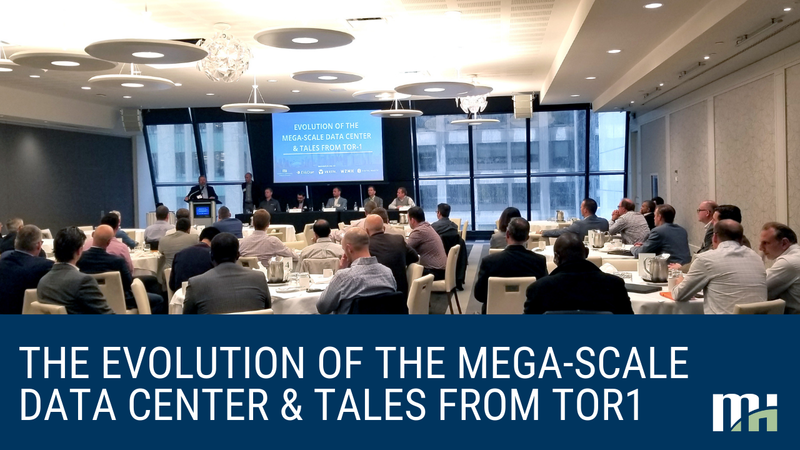 Professionals from throughout the data centre industry will convene for breakfast, networking and a panel discussion moderated by Sean Smith, P.Eng., MBA, Principal for Morrison Hershfield's mission critical practice. 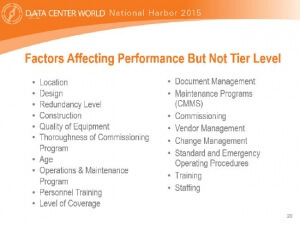 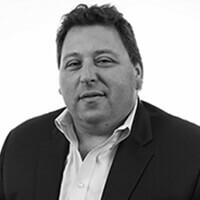 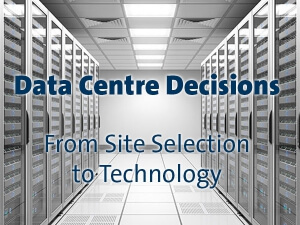 This presentation by Morrison Hershfield's Sean Smith, Principal, P. Eng, MBA includes an introduction to data centers, including a discussion on location criteria, key factors to look for when thinking about establishing a data center in an existing building and case studies on data centers in the Atlanta and Toronto areas.